What is your current job & company and how long have you worked there? What was your last job & company and how long did you work there? Describe your sales experience and sales skill. What would your co-workers say are the most rewarding & challenging things about working with you? Health Insurance Available through Blue Cross Blue Sheild. Industry-leading Compensation Packages that include bonuses. Company Paid vacation to the Caribbean. We are one of the nation’s foremost and innovative Insurance Restoration Contractors. We provide a full range of damage restoration services that include commercial and residential roofing, gutters, fences, and carports. Rebuild Texas is an industry leader in training, education, and knowledge in the areas of property damage including wind damage and hail damage. We work in major markets throughout Texas, completing both residential and commercial projects. 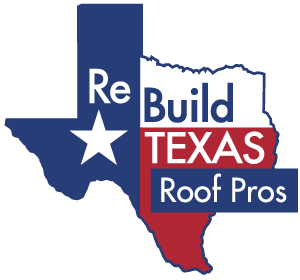 We focus on executing one roofing project at a time, establishing a reputation for quality, customer service, and industry knowledge.